Everything is Always Awesome and Now with Lego Movie 2 well, Everything is Awesomer! Get all the deets, inside scoop, new shows and so much more about Legoland California 2019 2020. Thanks Legoland for giving me the opportunity to sit and chat with Jake. He's one of my favorites at Legoland and over the last 4.5 years we've gotten to know him and how much he really enjoys being part of the Lego team. Jake, social media manager at Legoland California, and I sat down & talked a bit about what's to come, new additions, new shows and so much more in a fun interview. Jake was so excited to share all things bricktastic coming our way. I was beyind thrilled to listen. You see, Legoland has a special place in my heart, not just cause the kids love it and my family really has a good time each visit, but, because 20 years ago my mom was so excited about the opening. She wanted to see how cute this new 12 attraction theme park was. She loved it. Since losing my mama about 12 years ago, u do as many of the things she loved to see and do so that we can keep her awesome traditions alive. Visiting Legoland makes me feel connected to her in a youthful way, reminds me of how happy she always was to see us, her family smiling and enjoying life. These are the memories I want my kids to always remember too! Celebrate Legoland's 20th with Free admission for kids 12 & under! 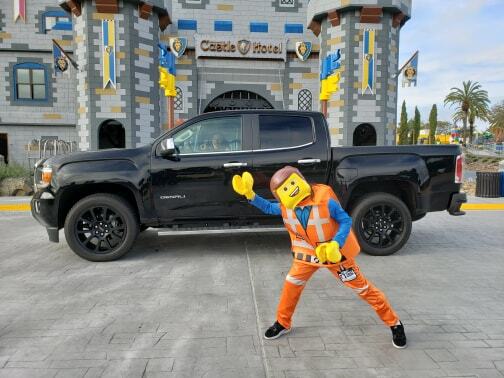 To get more information on the birthday offer for kids in 2019, please visit: LEGOLAND.com/birthday or call 760-918-LEGO (5346). LEGOLAND has a treat for its youngest guests as the Resort recreates the popular DUPLO® Playtown, adds a new LEGOLAND Express train and reopens in the most scenic area of the Park. 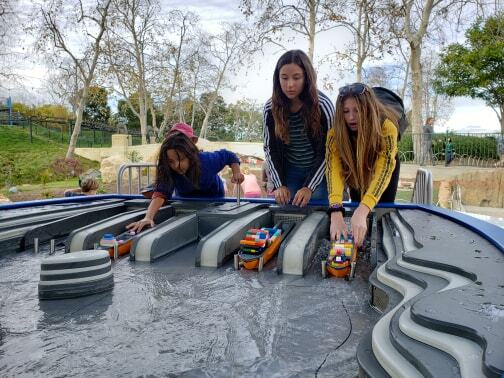 In this new location, kids will be able slide, hide, and ride throughout the interactive play area and board the new mini-locomotive for a fun-filled ride, giving more options to families with toddlers who are making their first visit to the theme park. A super awesome stage set of the actual movie sets on display... see full blog post here. There’s even more to celebrate in 2019 with an all new LEGO® Friends Live Show and Character Dance Party at the new Miniland Stage. Guests will be invited to sing along to new songs, learn new dance moves plus interact with some old friends who will be there to help get the party started. Just in time for spring break, minifigures and maximum adventure will come to life in the world of LEGO® City with “LEGO® City 4D- Officer in Pursuit”, a new 4D film debuting at LEGOLAND California’s LEGO Showplace Theater. The new short will combine dazzling 3D computer animation with 4D real-world effects in the Park’s latest quest to save the city. The movie is exclusive to LEGOLAND Parks and features tons of action and laugh out loud moments that will appeal to everyone. Did you know that your little can send in a video to be in the running?! 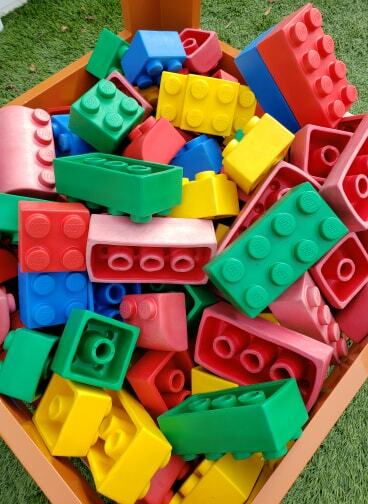 Does your kiddo love legos, Legoland & all things bricktastic?! 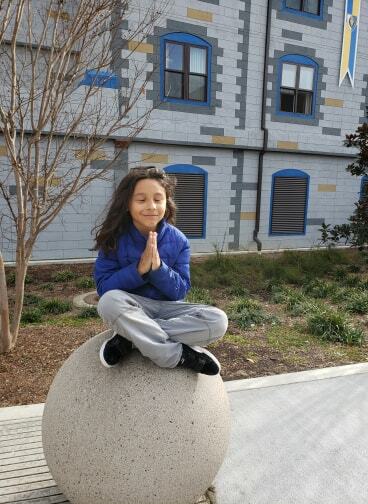 Well then check out Legoland California on IG here to find out how your child can apply to be the Mayor of Miniland!! So that's a lot of information and some good stuff to prep for family fun when visiting Legoland California. Catch our full interview with Jake & get more deets here. We've enjoyed watching Legoland California expand & become a real life Lego model we've all grown up loving. From 12 attractions to over 60 and 3 parts to the theme park, I'd say let the bricks keep on building and please don't ever stop! very cool info! i'm hoping we can go to legoland sometime this summer. i'm actually thinking more like the fall. it just gets wayyyy too hot in the summer. (i'm a wimp. it's ok, i admit it, lol! ).